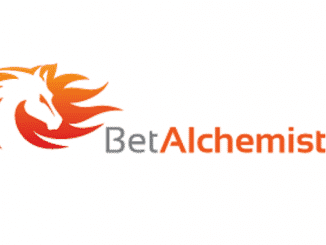 Welcome to the Each Way Value Tips Review page. 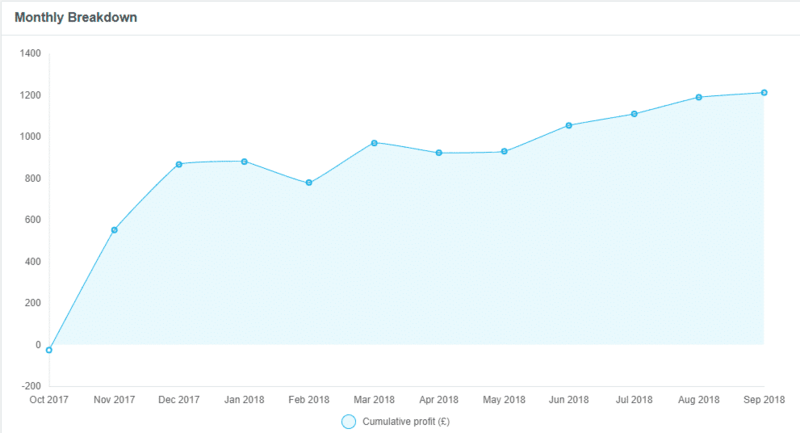 This is a horse racing tipster service which is hosted on the Tipstrr tipping network and averages a profit of over £300 a month at the time of writing and this looks set to increase. 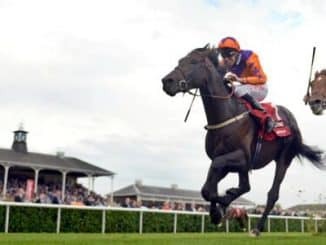 Each Way Value Tips is a horse racing tipster hosted on the Tipstrr network, it has been doing so well that it has been promoted as a Tipstrr Pro service on the homepage and after following it for over a year and I am happy to add it to the approved tipster services here at Tipster Reviews. 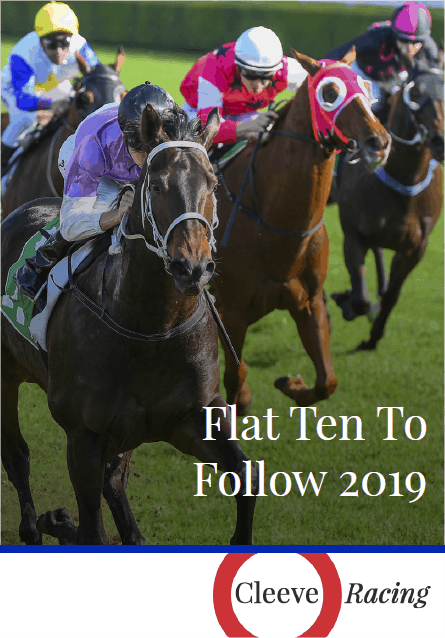 Tips are shared well in advance of the race by Each Way Value Tips and they study the form and highlights carefully to produce their quality and often winning horse racing selections. 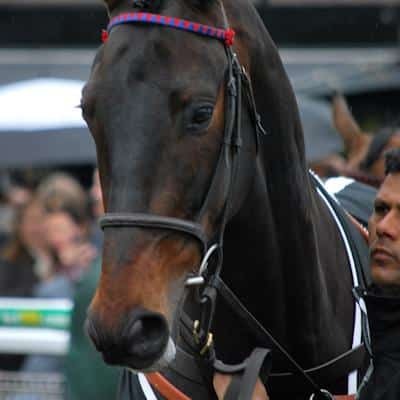 The service aims to make long-term profits through valuable odds. You’ll want to think carefully about your starting bankroll as naturally horse racing is a game of patience. You will no doubt make profits over time but it’s always best to be prepared for long losing runs especially when it comes to larger horse odds and each way betting. 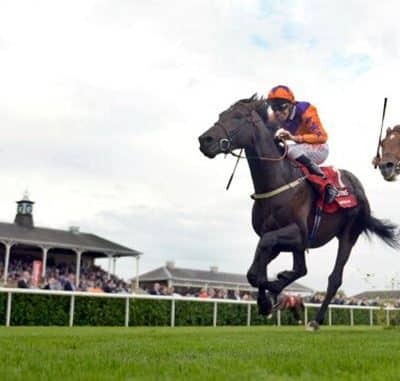 Possibly worth thinking up your own staking plan for their selections as following the Tipstrr stakes is a little misleading at times but you can easily say that if you find the right stakes you can certainly make a lot of money with this tipping service. The Each Way Value profit loss for the last 13 months is below as you can see September 2017 was exceptional. I invite you to leave your own reviews and star ratings for other users to see before joining. The stats don’t lie during this Each Way Value Tips review it has become pretty apparent this service is the real deal and though it’s on the pricey side at £29 a month when there have been so few losing months its paid its way and then some. I tested out Each Way Value Tips for 2 weeks with email subscribers and the results can be seen below. Overall it is a very good service that can deliver very large amounts of profit in the short term and good ROI long term. 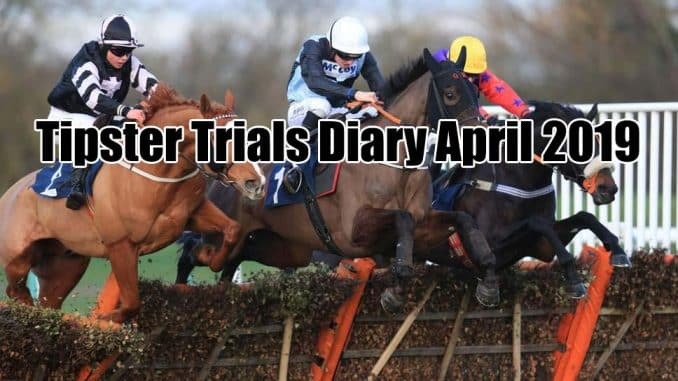 The trial ran for 14 days and returned £426 profit from just 21 selections. Have you used the Each Way Value Tips service recently? What where your thoughts on the service please create your own review below and leave a star rating for this service so other users can make an informed choice on whether to join or not. 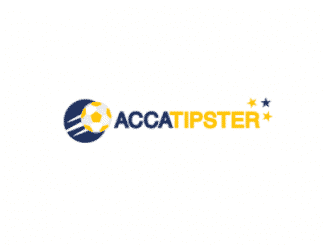 Get our Free Tips. VERY good these guys know what they are doing. Each way value has delivered me a very good service and a small profit so far though I will look to increase my bets soon and bag more. Tons of each way placers each and every week, a very happy customer here and some massive priced winners recently.